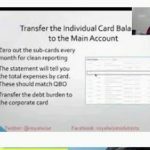 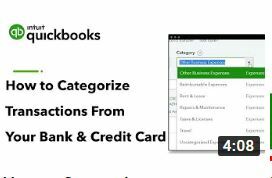 Where Do I Find My Bank and Credit Card Feeds in QBO? 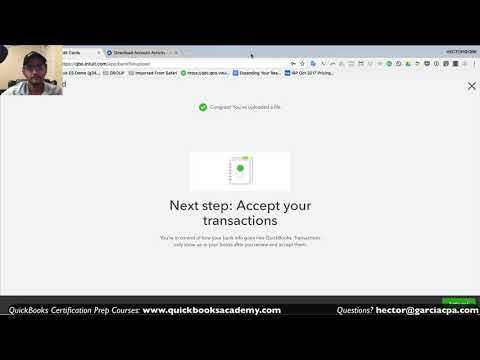 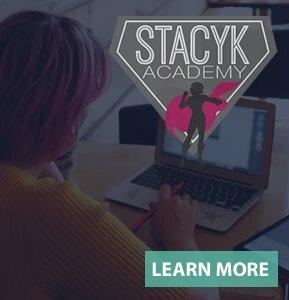 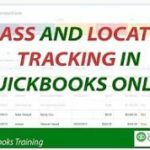 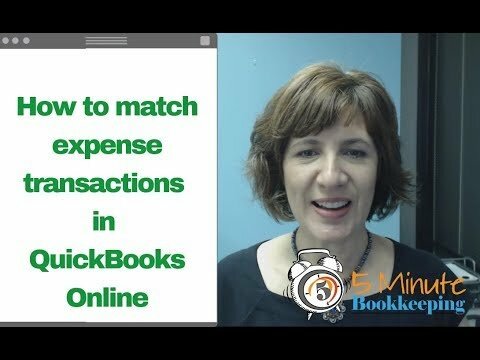 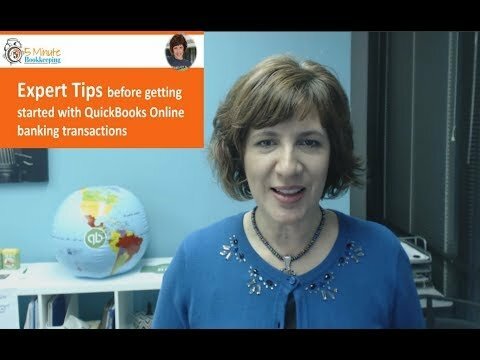 In this QuickBooks training tutorial, you will learn how to match transactions from the QuickBooks online bank feeds center. 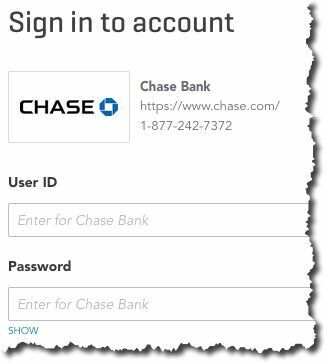 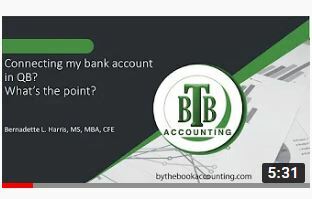 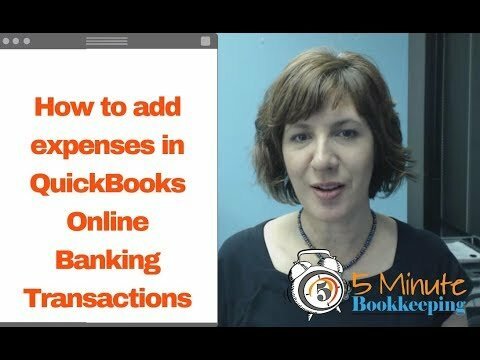 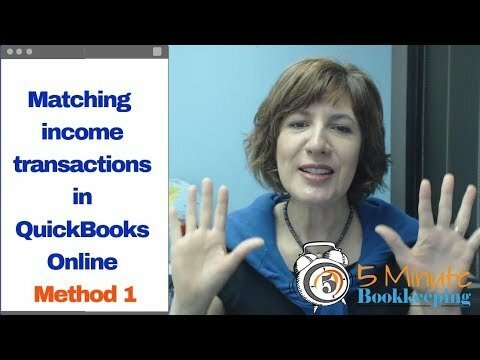 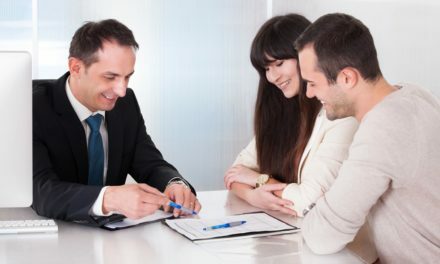 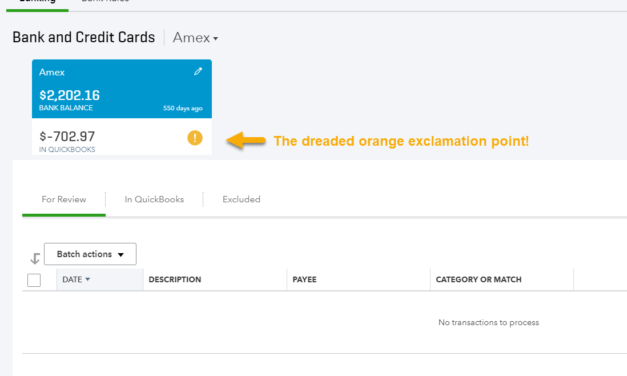 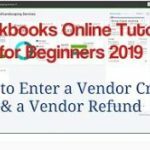 Bank feeds in QuickBooks Online, with bank rule functions, direct connection, batch accept to register, batch modify, batch undo and delete are superior.